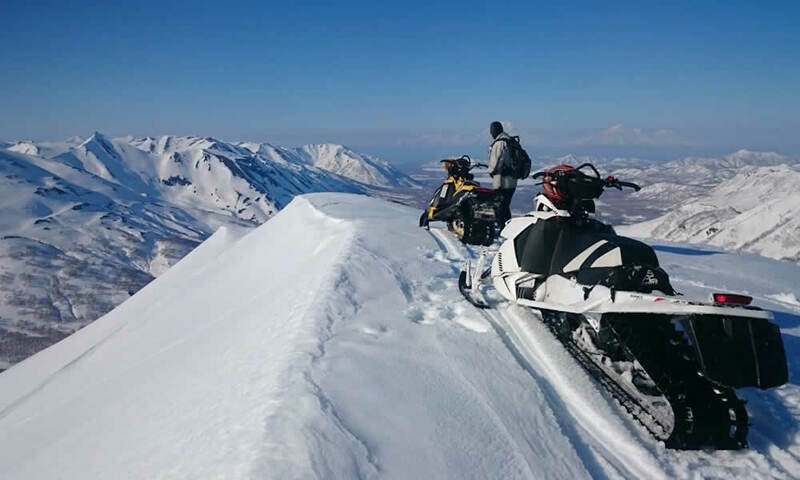 From 17 to 19 August in Kamchatka will be held regional holiday “Day of the Volcano”. Within its framework, a traditional mass ascent of the Avachinsky volcano will take place. The fastest conquerors of the summit will compete for the main prize – air tickets. Recall, the gathering of the ascent participants will begin at the foot of the Avachinsky volcano after 15 hours on Friday, August 17. In the evening of this day, the solemn opening of the holiday will take place, there will be thematic presentations about the Kamchatka giants, as well as a concert of the national collective. On Saturday, August 18, at 7 am the traditional mass ascent of the volcano starts. Everyone can conquer the summit, regardless of age. Before the start, all participants of the event will be registered and insured. Upon returning to the camp everyone will receive a memorable diploma. 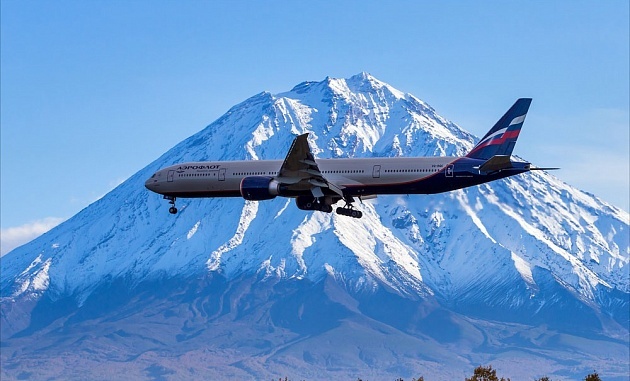 The main prize for the fastest conquerors of the summit of the Avachinsky volcano will be flights from the general partner of the holiday – the airline Aeroflot. Aeroflot Airlines is 95 years old this year. Today, it is among the top 20 largest airlines in the world.